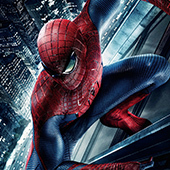 The Amazing Spider-Man came out in 2012, rebooting the Spider-Man franchise on the big screen. Spider-Man 3 came out in 2007. Was this too soon of a reboot? How does it compare to the previous entries? 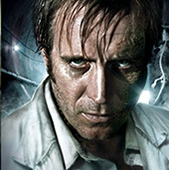 Should they be compared at all? Introducing a new villain, Dr. Connors as the Lizard, Peter Parker must quickly define who he is to the people of New York City. Find out what the guys think about this “more recent” superhero movie, as they discuss what went right and what went wrong. 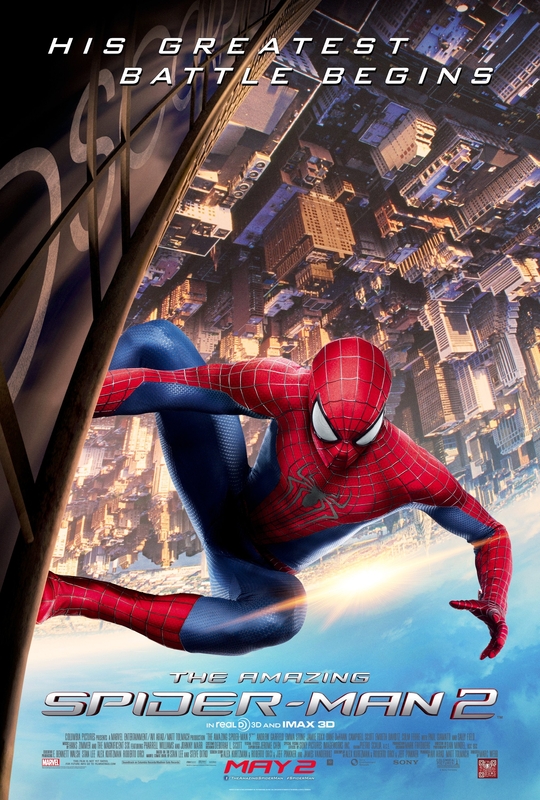 Check out Justin’s Mini-Review for Marc Webb’s The Amazing Spider-Man 2. Is it as bad as the critics seem to think it is? How does it hold up to Sam Raimi’s Spider-Man 2?